Banff and Jasper National Parks are world famous, and so they should be. Spectacular mountains breathtaking sceneries and........ crowds. Rumour has it that both towns are completely sold out this summer as Canada celebrates its 150th anniversary with free admission to all 125 of its National Parks. But Alberta has its own “secret jem” - Waterton! Waterton Lakes National Park, a world UNESCO site, is in the far south west corner of the Province of Alberta, just a short scenic 3-hour drive from Calgary. http://www.pc.gc.ca/en/pn-np/ab/waterton Take-in either The Bar U Ranch, a Canadian Heritage site (http://www.pc.gc.ca/en/lhn-nhs/ab/baru) or Head-Smashed-In-Buffalo Jump - another UNESCO site - on the way down. (http://www.history.alberta.ca/headsmashedin/) Watertown was formed as a National Park in 1895 by local cowboy legend Kootenai Brown and borders the State of Montana and Glacier National Park. Together these incredible mountain ranges form the International Peace Parks. 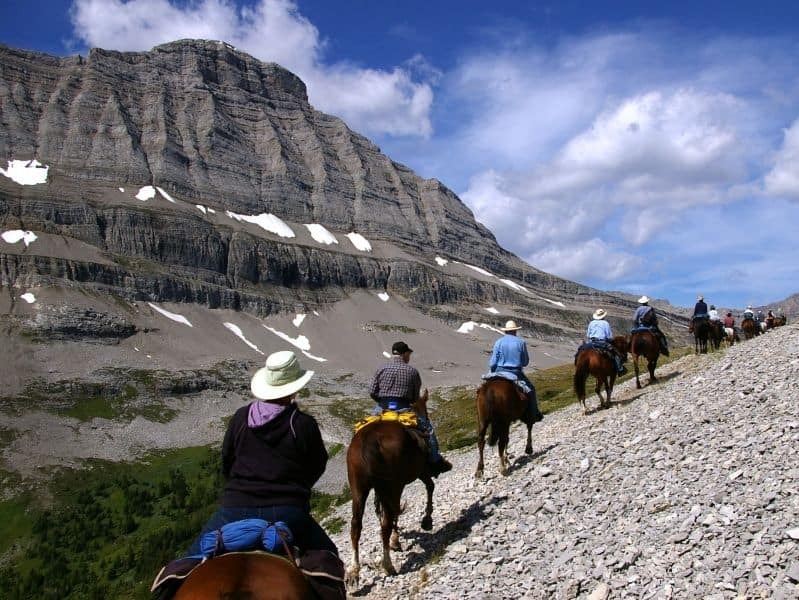 Just 1/10 the size the size of Banff National Park, Waterton has 1/10 the number of visitors too! 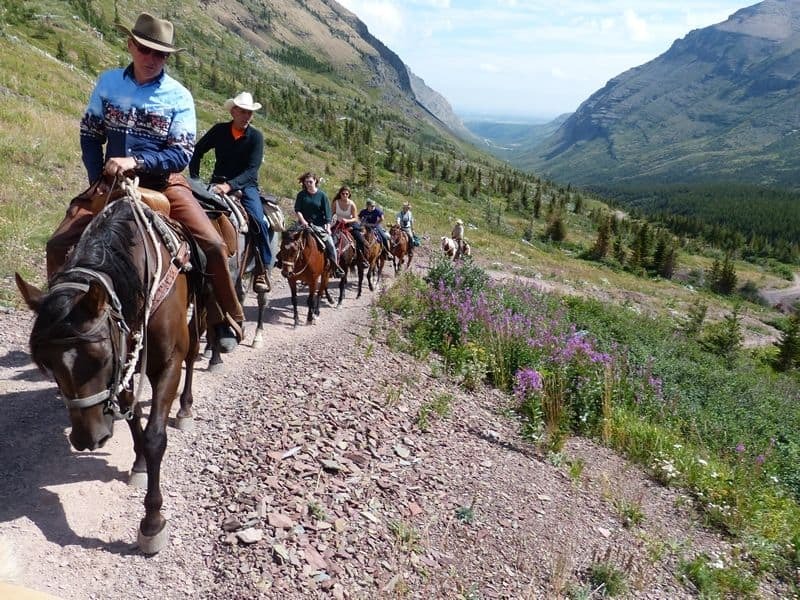 Waterton is known for its short day hikes. Buy a guidebook at any of the available retail stores in the village or better yet contact one of the local guiding companies. You will need a flower guide book too! Celebrate Canada 150th birthday in Waterton; Alberta’s best keep secret!